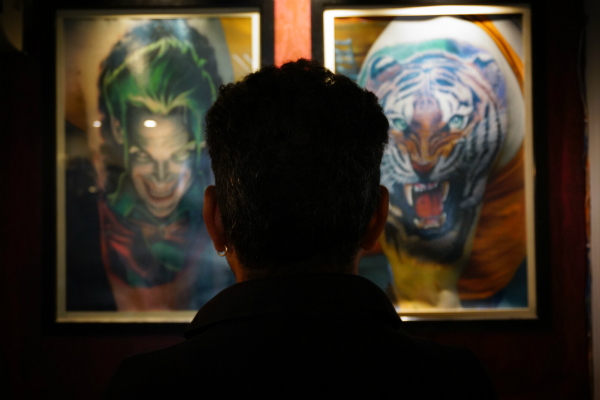 ‘Pehle the painter, ab duniya ke top tattoo artist’, that’s how a regional newspaper in New Delhi celebrated when one of the country’s finest and senior most tattoo artist got featured among the top 100 artists from across the world on the ‘World Atlas of Tattoo’, last year. Manjeet Singh. Manjeet isn’t just another good tattoo artist in this country. His journey has more significance in certain respects, and thus needs to be told again, and again. 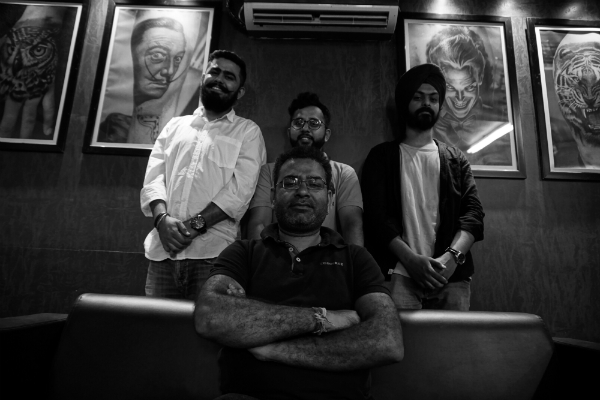 Starting off as a Bollywood painter, and shifting tracks to tattooing isn’t the story that you generally come across. 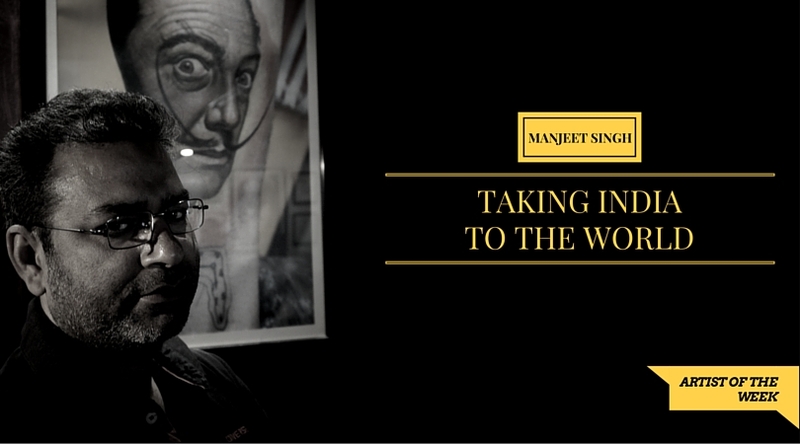 Manjeet Singh is one of those rare homegrown talents, who has taken Indian pop art to the rest of the world. 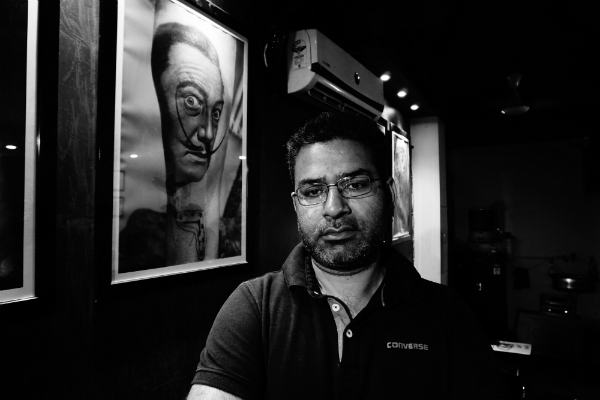 Hardy Mitra of Tattoo Cultr caught up with the legend of industry, to know more about him, as he is our #ArtistofTheWeek. 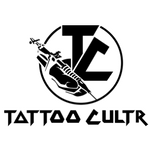 When and how did you start your journey in the world of tattooing? I started tattooing around 2007-08. There used to be this television show called ‘Miami Ink’. That show inspired me, and in ways, broke all my inhibitions. It is after watching that show that I decided to pursue tattooing as a profession. But you also had an art background, right? Yes, I am originally a painter. And, I have been painting for over two decades now. To be precise, my relationship with painting started way back in 1993. I used to practice only painting on canvas, and back in the day, I used to paint for various deliverables of the film industry in India. That association carried on till 1999, and then I ventured into murals and graffitis as well. So, I was professionally involved with painting for about 15 years, and for the last five, it’s been more of a hobby. Do you manage to get any time off from tattooing to pursue this hobby? (Laughs)… it’s difficult, but you have to do it. 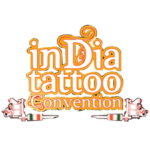 So, in these 9 years of professional tattooing, have you seen any major change in the Indian tattooing scene? Yes, there definitely has been a lot of betterment in the Indian scene since the time when I started out. Particularly in the client psyche. Earlier, people never came into a tattoo shop knowing what they want. They used to come in, and ask what the new trend is. Now, the client is well-versed with tattoos, in general. Nowadays, a client either walks in with a clear concept in mind, or at least a reference. That’s the major difference for me, over these years. 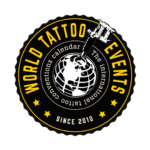 As an Indian tattoo artist, what is the primary challenge that you guys face? As an Indian artist, the biggest challenge is the social structure we are in. We have to do it all on our own. There is nobody to help us. All the machinery and equipments, everything is imported to this country. We have nothing home grown for tattooing in India. Once, we can cover some ground on that regard, we will then prosper at a higher and faster rate. You have a very distinct style of painting and portraits. Why aren’t you bringing that to your tattooing? Yes, that has been on my mind for some time now. Like, if you look at the Bollywood posters of 80s, you can see a distinct style of painting. It’s called stopwork. I am trying to introduce that style to my tattooing now. Of course, that’s the plan! Time for some rapid fire questions. Ready? Umm, word of mouth publicity is better for a tattoo artist. In comparison to the international standards, do you think Indian tattooing is lagging behind, or are we at par with them? Things are changing very fast, and I believe we have almost touched their level of artistry. 10 years back, we were way behind them, but now, we are at par. When you take in a student or an apprentice, what do you look for in them? First we try to assess and understand if the kid actually has a drive for the art form, or not. We keep a student with us initially for a week. During that tenure, we assess his skills and potential, and based on that, we decide on the possibility of a longer relationship. Previous Post Previous post: #MyTattooStory: Why would anybody want to get a tattoo done? Seriously, why? Next Post Next post: Tattoo Master, Filip Leu has an old friend in India. Ever heard ’bout Jango?